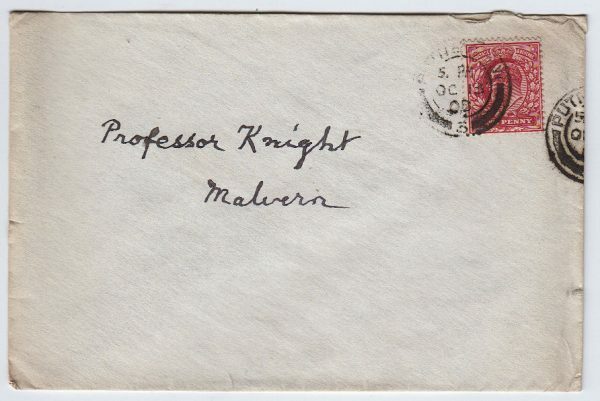 Envelope in Swinburne’s hand, addressed to “Professor Knight, Malvern”. 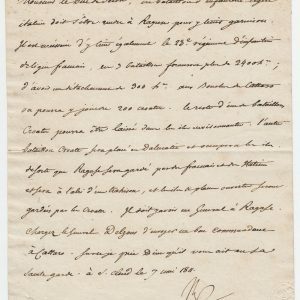 4 x 6 inches, not signed, annotated “Swinburne” on verso by Professor Knight. 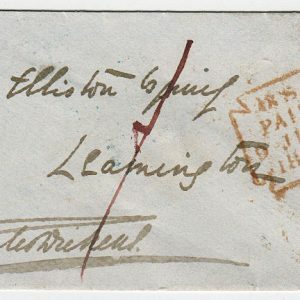 Franked Edward VII 1d stamp. Backstamped Malvern. 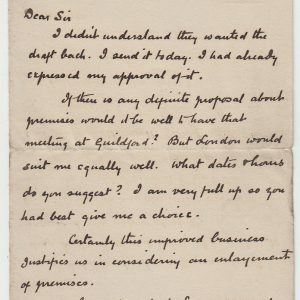 Postmarked Putney, 13 October 1908 Algernon Charles Swinburne (1837-1909), poet. Professor William Angus Knight (1836–1916), writer and philosopher.